First of all let me just say Tennessee is the longest state ever. I feel like it's even longer than Texas. It took all day to get from one end to the other. Oh em goodness. Second of all, I have the most amazing friends ever. More on that later. Today is the Magical Product Swap day! I had the honor to look over Mrs. Irwin's work. You can visit her here. She's got some great ideas. She shared her 'A Crayon Box That Talked Packet' with me. It is so awesome! I love the story, "A Crayon Box that Talked". My teammate and I use(d) it every year when we learn about Dr. Martin Luther King. We have the kids decorate a crayon with their favorite color and draw a self portrait on the crayon. 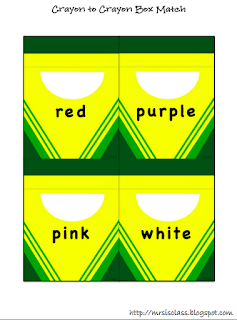 We then place all the crayons in a "crayon box" as a bulletin board. Mrs. Irwin has done a lot of work in this 46 page packet. 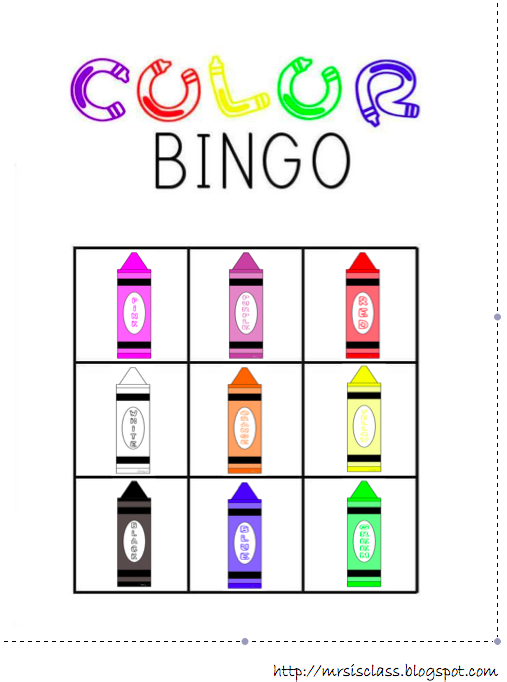 There are tons of activities to keep the kiddos engaged. 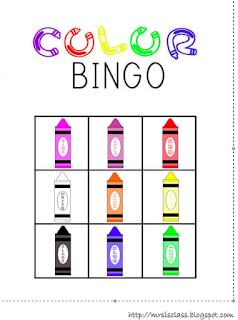 One of my favorites is a color bingo activity. Super cute. 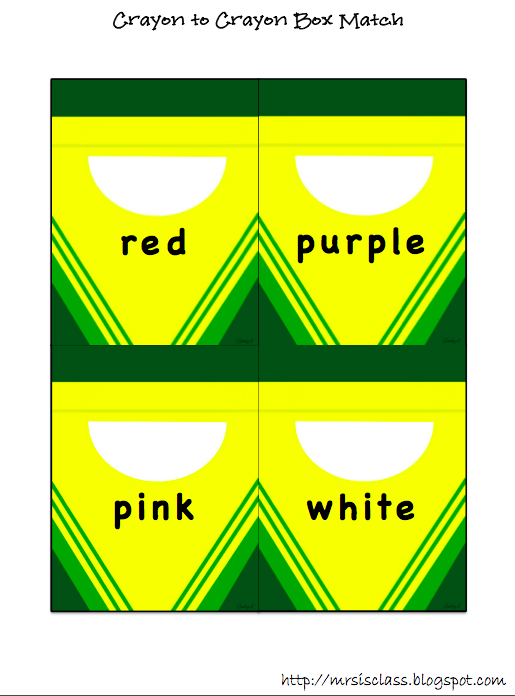 There is also this crayon matching game where kids place matching colors into the appropriate box. So...what do you think? Isn't it a perfect paring to the book? You should head over to her TpT store and purchase it now. I want to apologize to Mrs. Irwin for posting this sooo late. But I was on the road all day and finally got a moment to sit and post about her awesome packet. Thanks for sharing! If you have time stop by my blog and join my "Classroom Tours Linky Party"! I would love to see your classroom! !